Looking for an RF welding expert in Minneapolis? November 8 -9, 2017 you’ll be able to find the Genesis Plastics Welding team at the region’s largest Medtech event – MD&M Minneapolis! Minneapolis and surrounding is a flourishing hot spot for Medtech innovation and emerging medical technologies. Rated No. 3 in CNBC’s America’s Top States for Business and with over 750 health and life sciences companies calling it home, Minnesota is a global epicenter for Medtech innovation and commercialization. We can’t wait to hear insights from this year’s keynote speaker – celebrated cardiologist, Dr. Eric Topol! A professor of genomics at The Scripps Research Institute, and the founder and director of The Scripps Translational Science Institute (STSI), Topol is a digital health pioneer and one of the influential physicians in the United States. MD&M Minneapolis contains six shows on one expo floor! It’s the full spectrum of solutions for advanced medical device manufacturing and design. You’ll find MD&M Minneapolis, Minn Pack, Design & Manufacturing, Automation Technology, Plastec Minneapolis and ESC. An interactive, informative and engaging end-to-end experience featuring a full spectrum of solutions. You’ll find Genesis’ Tom Ryder, Jason Spoolstra and Michael Finley in booth 2215 ready to chat RF welding and ISO 13485 medical device contract manufacturing. Check out the expo schedule, speakers and interactive opportunities here. We’re thrilled to be back in Minneapolis. Will we see you there? We’re passionate about innovation and keeping up on the latest developments and advancements within Medtech. The energy spurs our team onward in our collaborative efforts to help global OEMs take their RF heat sealed medical devices to commercialization. We’re pleased to be a part of a new international conference landing in Woburn, MA October 12 – 13, 2017 – Medical Fluid Bags 2017! The conference will focus on the on-going advancements in design and production of polymer bags and pouches for fluid containment in a diverse range of medical applications, such as blood bags, intravenous bags, collection bags, irrigation bags, drain bags and mixing pouches. 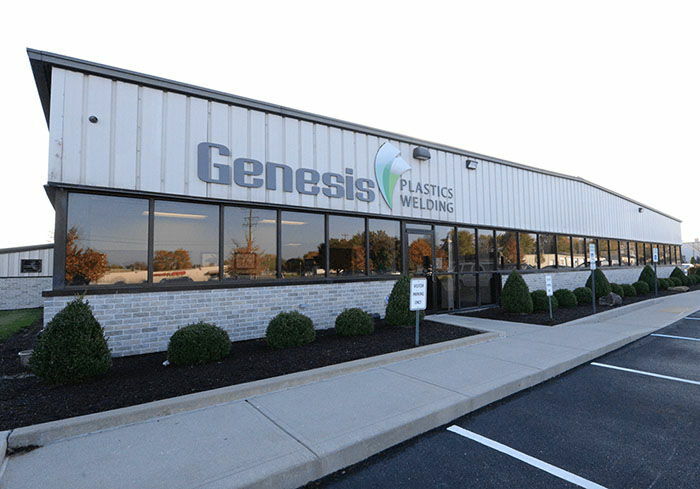 Genesis Plastics Welding President and CEO Tom Ryder is pleased to be presenting at the conference and helping to explore ways to optimize the production of medical fluid bags. He is speaking within session five of the conference on advances in production technologies. Look for his presentation titled Optimizing the RF Welding of Specialty Bags Taking Account of Key Components. 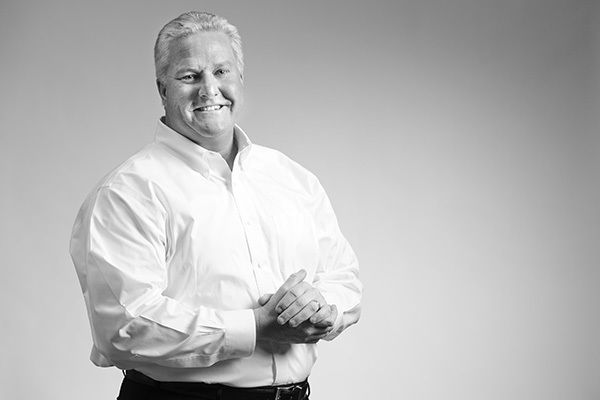 He’ll dive into film and connection considerations when developing a specialty fluid bag and offer development suggestions to aid in the research, prototype and validation stages. The Genesis team also will be exhibiting at the conference, so make sure to stop and say hello. Catching up with industry peers and meeting new faces is one of our favorite things. Find out more about the conference here and download the event program guide.